More crazy stuff by Nyko here. 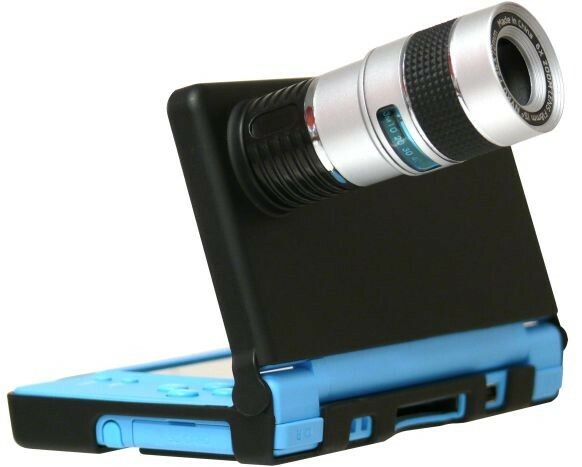 This entry was posted in Gaming, Hardware and tagged dsi, nintendo, nyko, peripheral, zoom case, zoom lens. Bookmark the permalink. They haven’t announce the price for the Zoom Case yet.